With an experience of more than two decades we provide our clients with full range of agency, property management, development and consultancy services in Pune and Bengaluru for commercial, residential and industrial property. We work with clients all across the country offering services across transactions (residential, commercial, retail, hospitality, capitals, land); property management; civil construction contracts & development (Through sister firms - Sri Balaji Constructions & Sri Balaji Realty). Villa plots NA layout - Our Latest Project is called Ameya. Ameya means boundless in Sanskrit and our project truly captures the essence of "boundary without limits". Project Ameya has villa plots of approximately 6000 sqft in a 4 acre sanctioned layout located amidst serene environment and proximity of Lonavla. 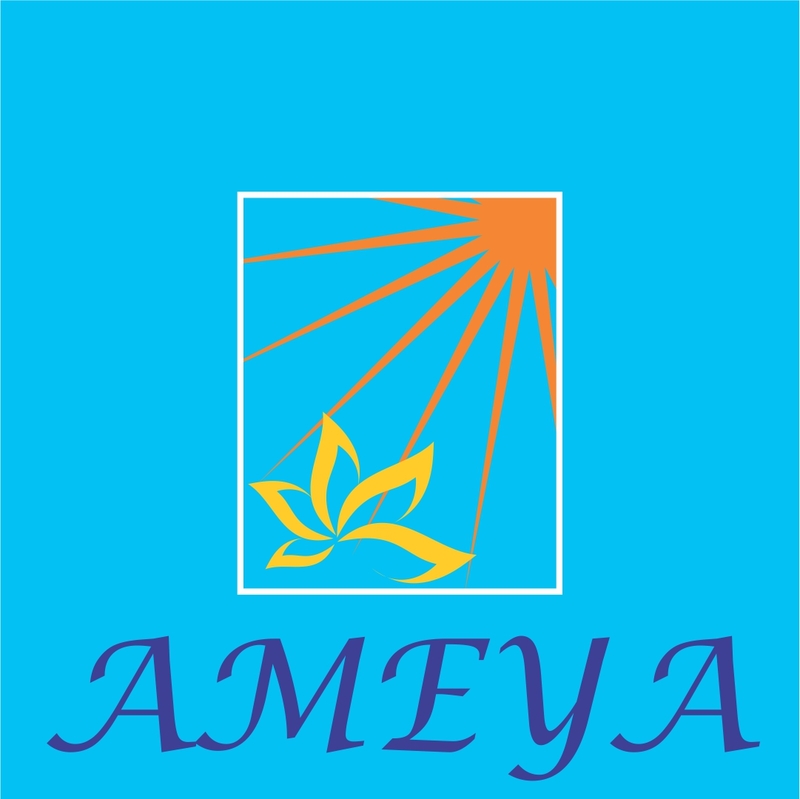 Ameya is situated in Karla which is just 7 km from Lonavla and within 90 minutes from Mumbai. We provide limitless choices to our esteemed customers who acquire a plot in our project. We will construct a Villa customized as per the buyer's requirement whenever they want it built. The project will have all possibilities and comforts that a family needs, yet away from the hustle and bustle of city life. Project Ameya, true to its name is abundant, infinite, opulent and lavish by all standards and still within the reach of your budget. So go on, contact us to have limitless choices for your weekend home and experience luxury in resonance with nature. Copyright © 2015. Rounak Real Estate.